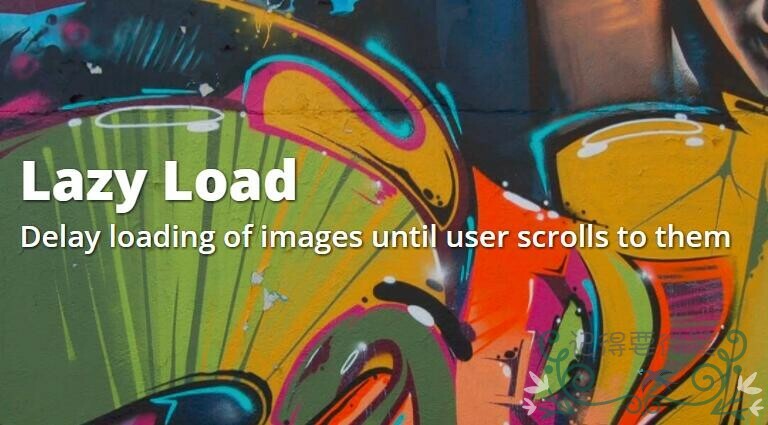 Lazy Load delays loading of images in long web pages. Images outside of viewport will not be loaded before user scrolls to them. This is opposite of image preloading.